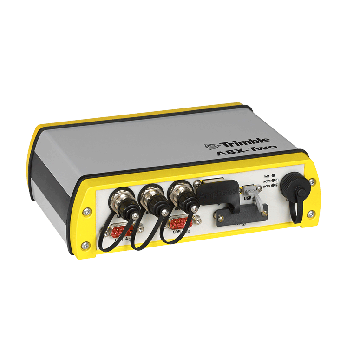 The Trimble MB-TWO is the versatile, powerful, and compact high-performance OEM module you’ve been looking for. The MB-TWO provides faster dual-frequency based heading acquisition and an improved positioning engine with additional GNSS signals. 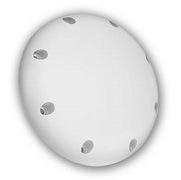 For full GNSS attitude, two modules can be used for Precise Platform Position (P3) using data from three antennas. 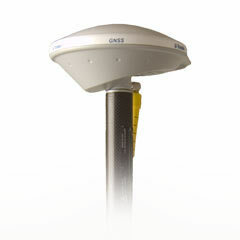 Trimble’s new game-changing ABX-TWO compact OEM sensor improves GNSS attitude determination and real-time positioning. Housed in a durable, lightweight case, the ABX-TWO can operate in the severe environments and only requires a small amount of space for installation. To order the Trimble ABX-TWO, or if you have any questions about Trimble products, request a quote today.